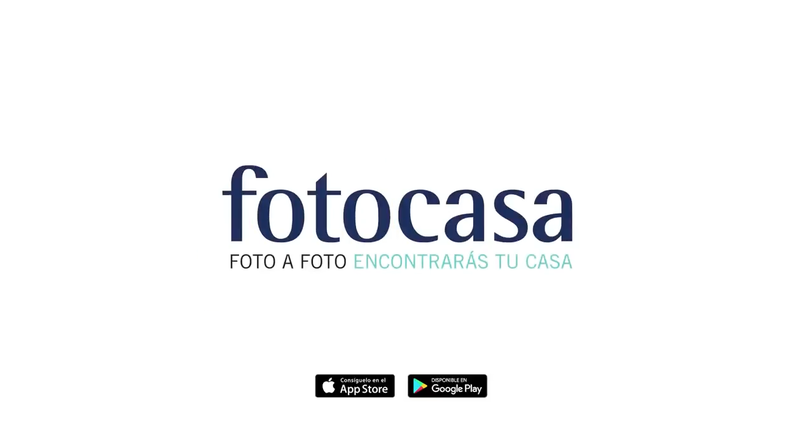 With the aim of capturing a young audience to position the brand and achieve maximum traffic coverage, Fotocasa's new campaign has as its main protagonist the photographs demonstrating the importance they have when searching for housing or putting it up for sale or rent. 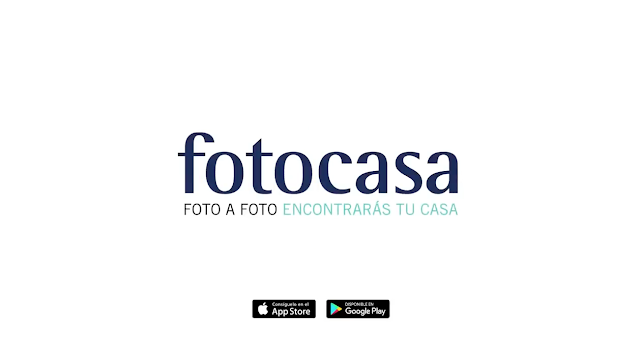 An adwords campaign included in a 360º strategy, a structural segmentation of Province / city / neighborhood / street and the personalization of the messages to each type of user achieved a level of coverage and maximum presence and converted to the mobile application in leader in downloads. In this campaign Haagen Dazs renews its image with the aim of repositioning the brand for a young audience; accompanied by the rhythm of Pharrel Williams the ad shows a series of youngsters eating Häagen-Dazs in their own way. The goal of the brand is to achieve a more youthful look and gain the recognition and preference of this generation. For the launch of their new Ricebox "Chicken and Rice," KFC revived the popular Hodor, a character from the HBO series, "Game of Thrones" played by actor Kristian Naim. 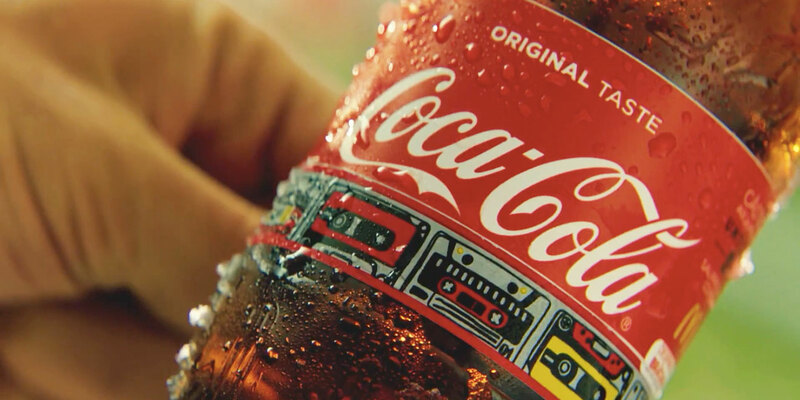 With the hashtag #LunchTimeIsComing, KFC takes advantage of the top of mind for the upcoming release of the series' last season to remember one of the characters and one of the most emblematic scenes of the past seasons, ensuring impact to the audience of the series to communicate their message.